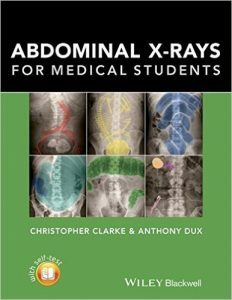 Abdominal X-rays for Medical Students is a comprehensive resource offering guidance on reading, presenting and interpreting abdominal radiographs. 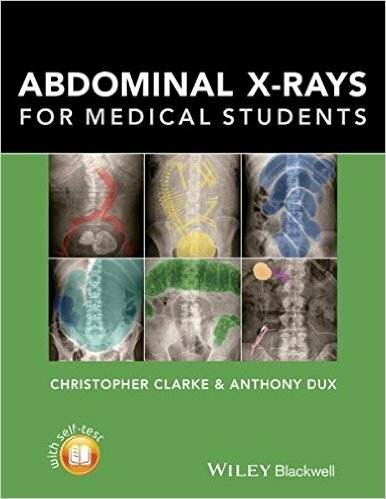 Suitable for medical students, junior doctors, nurses and trainee radiographers, this brand new title is clearly illustrated using a unique colour overlay system to present the main pathologies and to highlight the abnormalities in abdomen x-rays. With a systematic approach covering both the analysis of radiographs and next steps mirroring the clinical setting and context, Abdominal X-rays for Medical Students is a succinct and up-to-date overview of the principles and practice of this important topic. • What causes hypertension in children? • Is it common for epileptic patients to have post-ictal vomiting? If so, how often does this occur? • Why is the incidence of parkinsonism less common in smokers? • What is the role of urine examination in diabetic control? Where do you turn to when you have a difficult medical question that needs answering? 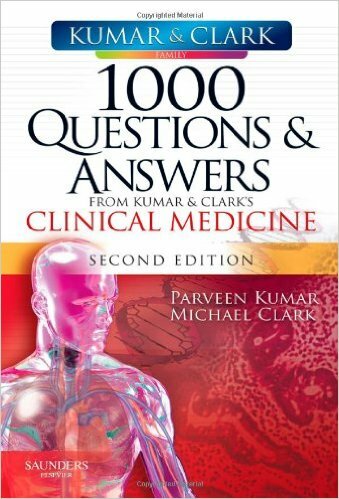 The ‘Ask the Author’ online feature from the best-selling textbook Kumar & Clark’s Clinical Medicine has collected a wealth of questions and comments directly from medical students and doctors about topics that are of particular interest or difficulty to them. 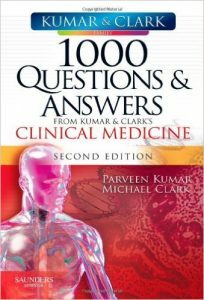 Kumar and Clark have brought together over 1000 of the questions they have been asked along with their answers. It will appeal to the many fans of Kumar & Clark, from first-year students to practising doctors, and will provide a useful and interesting sounding board to help ensure best practice. The writing style is appealing and conversational, designed to entertain as well as instruct. All questions fully indexed for ease of reference. Covers topics that are easily misunderstood in medicine – good preparation for medical students, senior house officers/interns and specialists in training/residents preparing for written or oral exams. 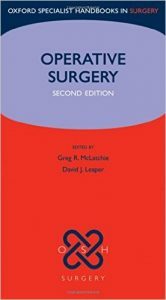 This completely revised handbook provides concise and clear information on how to perform operations in the main surgical specialties. 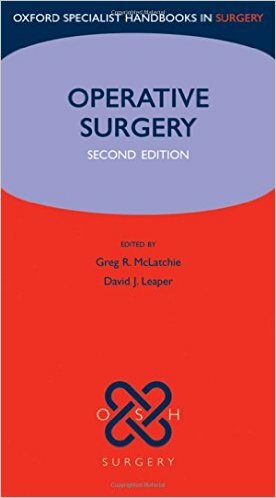 It provides an overview of modern operative surgical practice and gives indications for surgery providing details of operative techniques to supplement hands-on experience. It will enable the inexperienced surgeon to prepare adequately for observing, assisting at and ultimately performing a wide variety of surgical operations. It is up to date and reflects current operative surgery. It complements the highly successful Oxford Handbook of Clinical Surgery. 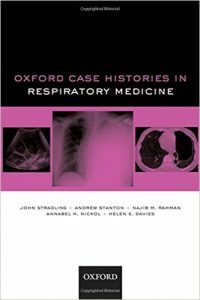 Based around the curriculum for specialist trainees in respiratory medicine and designed for those preparing for exit exams, this book contains 44 well-structured, peer-reviewed cases gathered from the Oxford Hospitals, comprehensively covering the various disorders of the respiratory system. new developments in medical training at junior and registrar levels have created a need for a collection of cases which enable self-assessment, directed at post-graduates. Each case comprises a brief clinical history and relevant examination findings, details of investigations, medical imaging followed by questions on differential diagnosis, and management and detailed answers and discussion. Rubella and rubeola were once commonly thought of as childhood diseases. 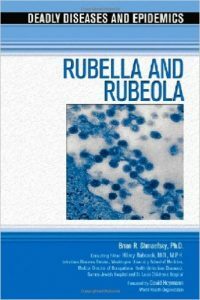 This book takes a look at the history, pathology, potential complications, prevention, and treatment of these diseases. 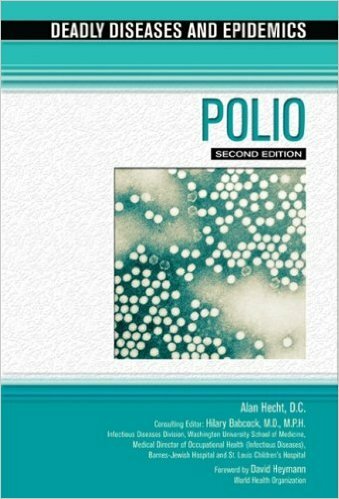 This edition of ‘Polio’ contains new illustrations and updated coverage of all aspects of this disease, including the latest vaccination information, world outbreak and immunization statistics, and a progress report on international efforts to eradicate polio. 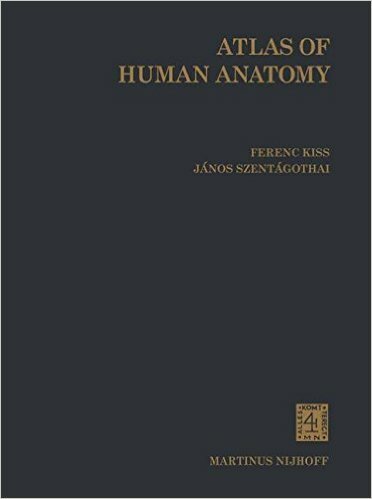 AFTER ten years’ preparation the first edition of our Atlas of Human Anatomy was published between 1946 and 1951. Our experience enabled us to improve each of the subsequent editions and the present one has also been thoroughly revised and enlarged to allow the inclusion of more instructive illus­ trations. Throughout we have adhered to our original intention that this work should be a well propor­ tioned Atlas of life-like illustrations primarily for medical students but also useful to the practising physician and surgeon. The introduction of topographical illustrations in the third volume has been welcomed by readers and, while not embarking on histology, semi-microscopic figures have been introduced into some chapters for a better understanding of function. We did not deviate without reason from the currently accepted methods of illustrating the elements of the different systems such as bones, joints, muscles, vessels and nerves and we were at pains to base our illustrations on original dissections and to include in them only essential details. The use of colour in the illustrations, introduced by the Italian anatomist Aselli (1627), was with didactic intent. The legends to the illustrations of this edition use the nomenclature of the “Nomina Anatomica”, Paris 1955 (PNA) , as revised in New York in 1960. 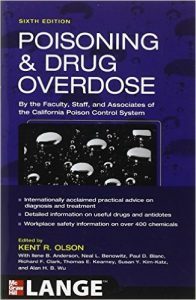 Poisoning & Drug Overdose, Sixth Edition delivers critical information on effective diagnosis and treatment of drug-related emergencies and chemical exposures. 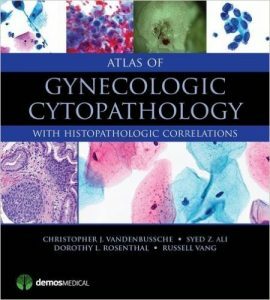 Employing a systematic pattern recognition approach, Practical Cytopathology: A Diagnostic Approach equips you to achieve a more accurate diagnosis of aspirated and exfolliative tissue samples from all available body organs and sites. 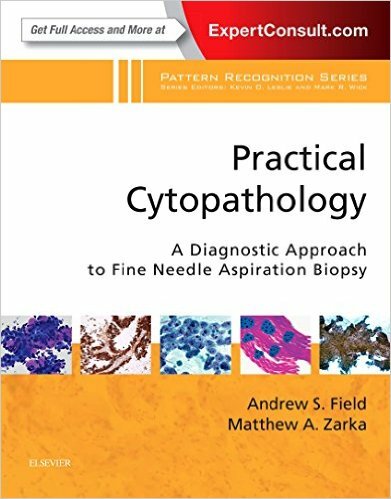 Part of the popular Pattern Recognition Series, this volume is designed to successfully guide you from identification of the dominant cytopathologic pattern, through the appropriate work-up, around the pitfalls, to the best diagnosis. A practical, pattern-based organization helps you to efficiently and confidently formulate accurate diagnoses at the microscope. A unique Visual Index at the beginning of the book allows you to compare specimens to commonly seen patterns, categorize them accordingly, and turn directly to in-depth diagnostic guidance. 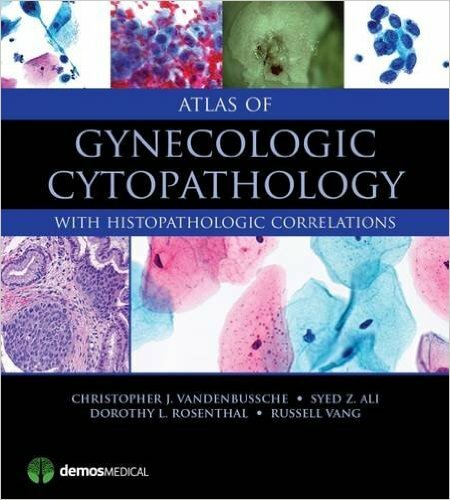 Lavishly illustrated with more than 1200 high-quality, full-color images that depict the full range of common and rare conditions. Ideal for both general surgical pathologists and cytopathologists, no other single source delivers such highly practical, hands-on information needed to solve even the toughest diagnostic challenges in aspiration and exfolliative cytology.